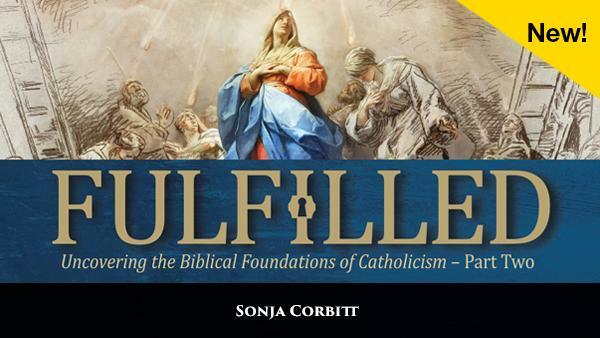 SMM’s next Adult Formation Series, “Fulfilled: Drawn into the Divine Mystery,” beings May 14th. This video series will explore how the Sanctuary in the Old Testament connects to the Catholic Church’s teachings on the Eucharist, Mary, and more. Adults of all backgrounds and stages welcome. Contact China Weil with questions (402)558-9119. Have you ever wondered if there were something you, or you and your family or friends, could do to help out? We have a wide variety of people in need and a wide variety of skills and resources to meet those needs. Let us help you find a way to help that taps your best interests and skills. Getting ready for winter: helping the parish and our neighbors with winterizing. Could involve raking, planting, weatherizing, whatever is needed. Game Night: to help the refugee families our parish has sponsored meet other parishioners. Helping a local shelter: serving a meal, clean-up, reading to kids at the shelter, whatever is needed. Click here to find out how you can get involved with the Parish Pastoral Plan to create or expand Adult Faith Formation activities.